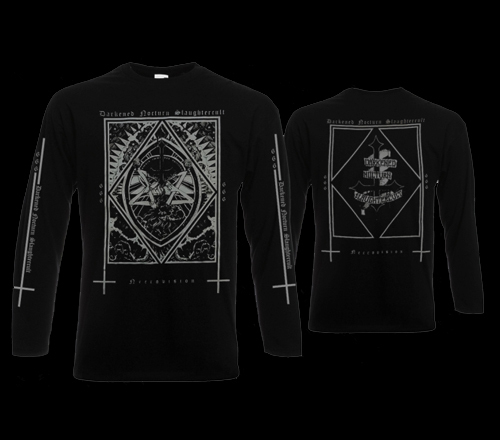 Longsleeve M, Design des 6. Albums Necrovision Edition 2018. Longsleeve , Design des 6. Albums Necrovision Edition 2018 in Größe M..